This page describes how you can utilize Your Freedom to use STEAM through a restrictive firewall or proxy. First of all, you need Proxycap (alternatively: WideCap). Download Proxycap from http://proxylabs.netwu.com/ , or WideCap from the WideCap page. Set up the following options: socks 5, localhost, 1080. 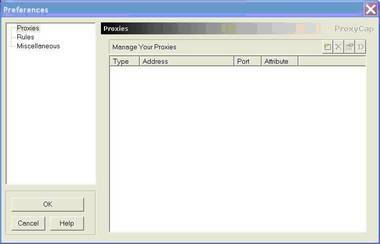 Moreover, make sure UDP is ticked..
Start your freedom, and open steam via Proxycap (Sockscap).